17 finalists, 5 winners, 1 remarkable day. 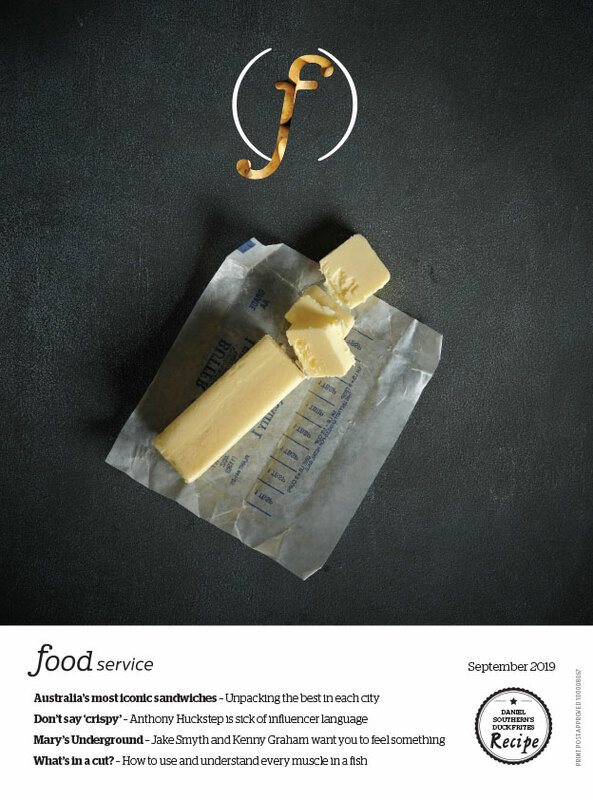 A big thank you to our partners Fine Food Australia, Unilever Food Solutions, Australian Pork, Stoddart, Electrolux, NSW Environment Protection Authority, OpenTable, Frontline Hospitality, Dinko Tuna Farmers, Chef Works and Solidteknics for helping to make it possible. 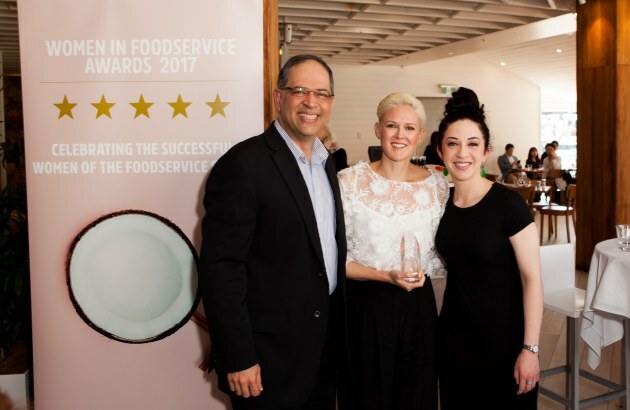 For further information on the winners, including Chef of the Year winner Vanessa Grace of Voyages Ayers Rock Resort, read more here.